The story of Naydo began in the church as she started singing at the tender age of 3 in Sunday school and later started performing from the age of 7 in the Praise chapel church kaduna. It was at the Federal Government Girls College bwari, in Abuja FCT that Naydo started to get attention for her singing and performances. Sensational singer Joy Mindapa joined her school music and drama club where she began singing, dancing, and miming songs by Whitney Houston, Maria Carey and brandy. family were the like of Terry The Rapman , Pheroshuz. OD and Geezee were united and or signed as the case may be with one common goal that is the development and enlightening of the power and viability of music especially with more hash reception of “Contemporary Afro Hip-Hop Music Culture” in the Northern part of Nigeria. She began to record and performs and the Artist called “Naydo” was in 2002 officially lunched into the music scene. 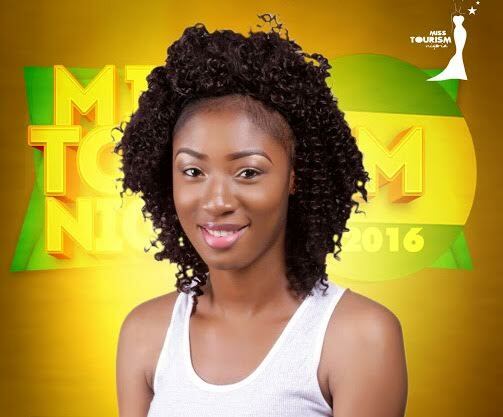 Her very unique artistic talent and eclectic voice soon made her a household name in the Federal Capital City Abuja, where she performed at school functions and other occasions. Later in 2003, Naydo released her first album title “It’s Him” under the producing supervision of Ali Donli and host of other very prominent and talented songwriters, music composers, co-producers, and studio engineers such Jerimiah Gyang, V.T Combs, Mr Seth, KnightMaster, etc. her work includes the soundtracks for BBC radio and TV sitcom “wetin dey”. In 2003 shortly after the release of her debut album “Its Him” in September 19th of the same, Naydo a soprano with a sparkling voice to match her charming personality was the main attraction for the Closing Ceremony COJA 2003. 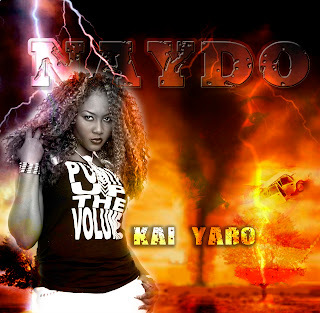 Naydo is set to release her second album, “Tornaydo” under her label, Kdworld.